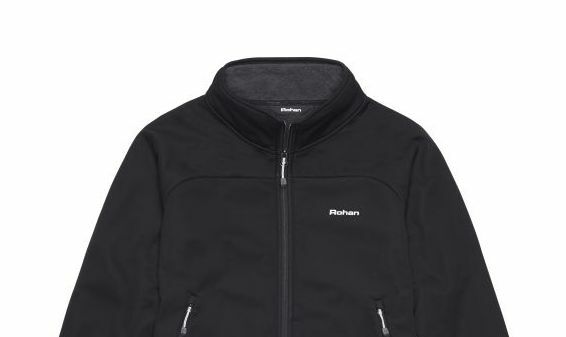 As I sit contemplating Rohan’s Windshield Jacket I can hear gusts of wind from Storm Barney battering the Adventure Travel offices… Thank goodness it’s a wind-resistant mid-layer. 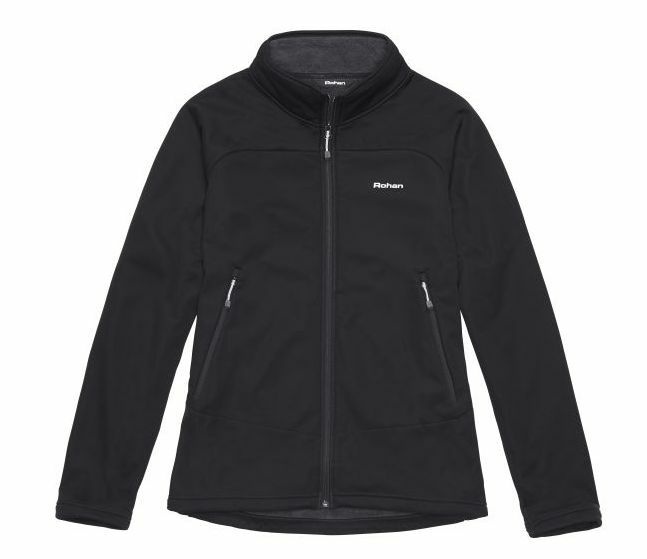 With an outer face that’s similar to a softshell, and an inner that’s soft, high-loft fleece, the Windshield provides warmth, comfort, protection and a high level of wind resistance, all while looking as good on the high street as it does on the hills. At 646g and about the size of a football when packed down, this is the heaviest garment on test, but for warmth and comfort it’s up there with the best. There’s a full-length zip and two handwarmer pockets that are large enough to swallow an OS map. These are also positioned so that they’re usable while wearing a rucksack or a harness. The waist can be cinched in to keep draughts out thanks to a pull cord, and it’s easy to use with a gloved up hand. The collar comes high up the neck to keep you cosy, though I would have liked the zip to be covered to prevent it from rubbing on my chin. The fit of the Winshield is boxy and not particularly ergonomic, though my range of movement wasn’t affected. If you want a jacket to wear both on the hills and in the pub, while being kept warm, comfy and protected from the wind, the Windshield is a great option. Super comfortable and wind resistant, with a stylish exterior that could be worn anywhere and everywhere. 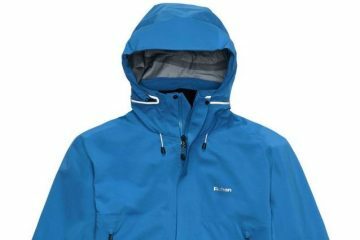 It’s a versatile and good quality jacket that will accompany you on adventures for many years to come.